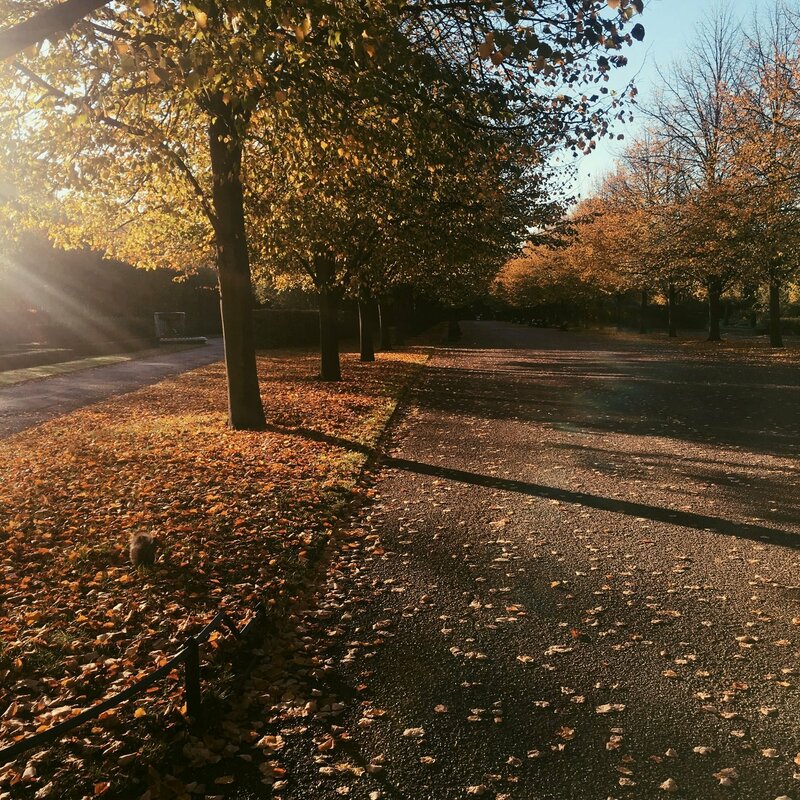 Where to See Autumn Colours in London | Slow Living LDN. Much like blossom in Spring, Autumn enters majestically with an explosion of colour. It’s easy to lament the loss of summer for another year, even if you are partial to a cosy knit and hot chocolate, but slow living is all about noticing more deeply what’s happening around us. Plus, the beginning of a season reminds us of the reassuring pace and pattern of nature. Whatever happens in life, the leaves will fall, the cold will come, the fresh green shoots will appear and the sun will shine brilliantly again. And it’s not just in the country where we can enjoy this natural procession, London has its own leafy hotspots to visit. Discover where to find some of the best autumn colours in London and celebrate the new season. With impressive Victorian glasshouses and beautiful landscape design, Kew is a great place to visit at any time of the year, but it’s particularly special when the seasons are changing. 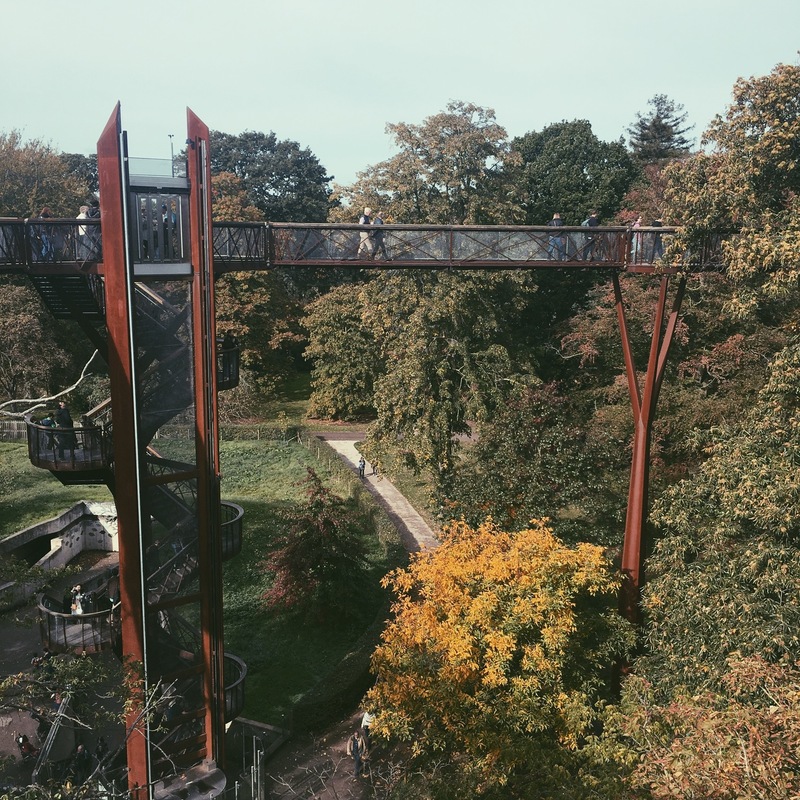 With the vast arboretum and the Treetop Walkway that takes you above the canopy, autumn is a highlight at Kew Gardens. Part of the 22 hectare Holland Park, the Kyoto Garden was a gift from the Japanese city of Kyoto. It celebrates the relationship between Great Britain and Japan and features relaxing waterfalls and even peacocks. The leaves of the Japanese acer trees turn vibrant shades of red and orange during autumn. One of London’s most famous royal parks, Regent’s Park was named after Prince Regent, later known as King George IV who lived between 1762 and 1830. The tree-lined pathways make Regent’s Park a great spot for both spring blossom and autumn leaves. A walk through Notting Hill’s pastel-coloured streets is uplifting at any time of the year, but during autumn, the area is especially picturesque with crunchy leaves lining the pavement. Get off the tube at Ladbroke Grove and walk down, or start at Notting Hill Gate. Whether it’s golden hour before sunset or a misty Monday morning, make time to enjoy the colours in all their glory this autumn.